Whether you’re looking for a new hobby or an expert crafter, Crafts Glossary helps you discover new types of crafts, crafting tips & more. 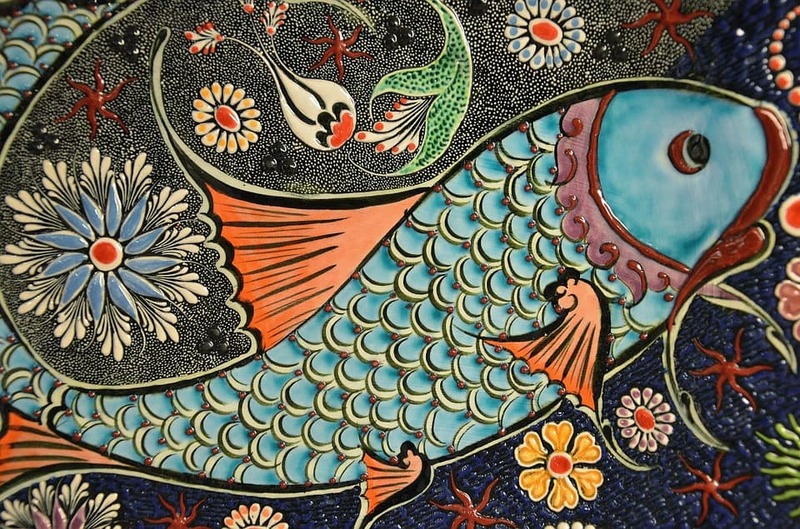 Learn about 18 different types of ceramic and glass crafts. From porcelain and pottery, to more unique crafts such as azulejo, you’re sure to discover something new! An Azulejo is the name of a painted, terracotta tile that is covered in an opaque glaze. The earliest Azulejo tiles date back to the 13th century. The name is derived from the arabic word “az-zulayj,” which means “polished stone.” Spain and Portugal are most popular for their use of them. Cameo glass is known to be one of the most lavish forms of glass art. These beautiful designs are created by carving through layers of different colored glass. These grandeur, art form was first found in ancient Rome dating back 30 BC. 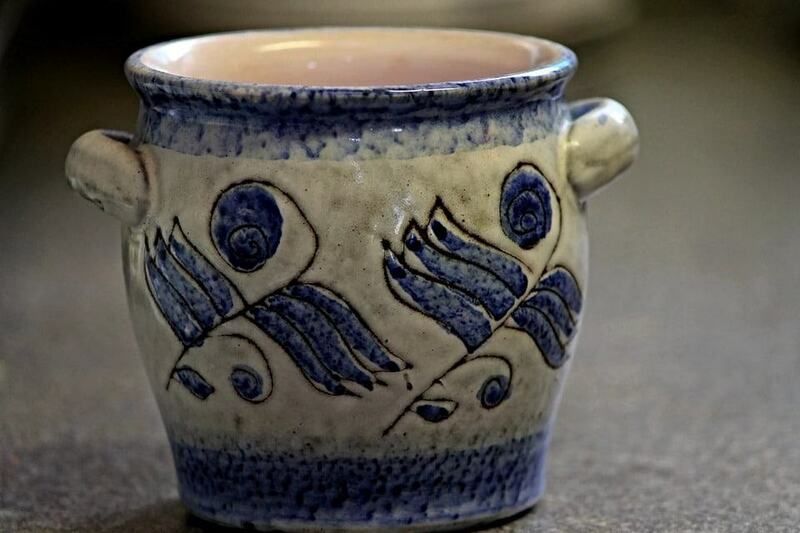 Earthenware is a form of pottery made of clay that is fired below 1200°C and can be found glazed and unglazed. Sometimes the clay is mixed with other minerals which helps to create a variety of brown shades to choose from when creating Earthenware. 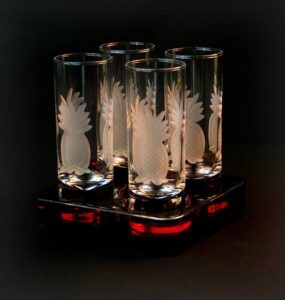 Glassware may be the most popular craft to date as it is used so often amongst many cultures. There is little known as to the origin of glassware but some of the oldest pieces were discovered over 4,000 years ago in Mesopotamia. Mosaics are created by arranging many small, colorful pieces of stone, glass, or other materials. When all of the pieces are put together, some arrangements will produce a picture whereas some arrangements do not. Porcelain is a delicate, ceramic craft that is usually made out of kaolin. It is also called “fine china” because of China being it’s country of origin. Porcelain has become very popular because of its’ strength and luminous, white color. 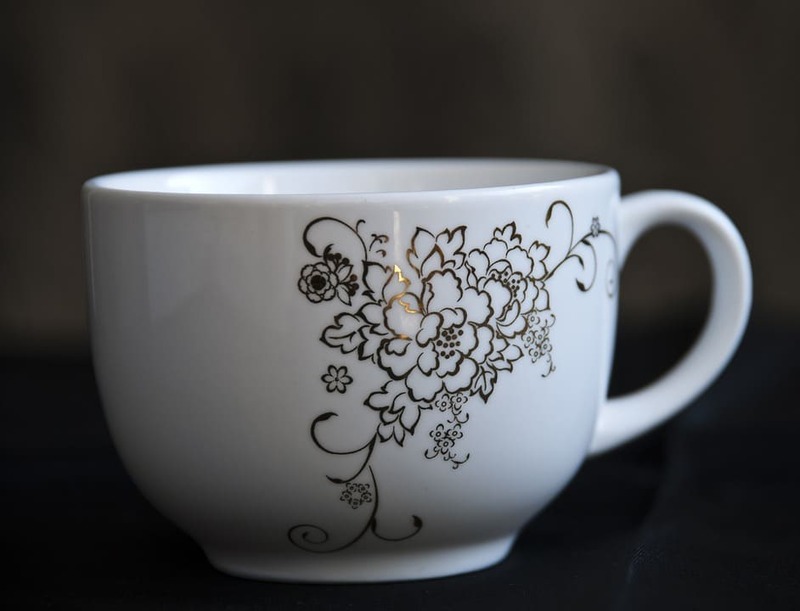 Bone china is a translucent, soft-paste porcelain made out of clay mixed with bone ash. This fine china is considered to be the strongest amongst all porcelains. 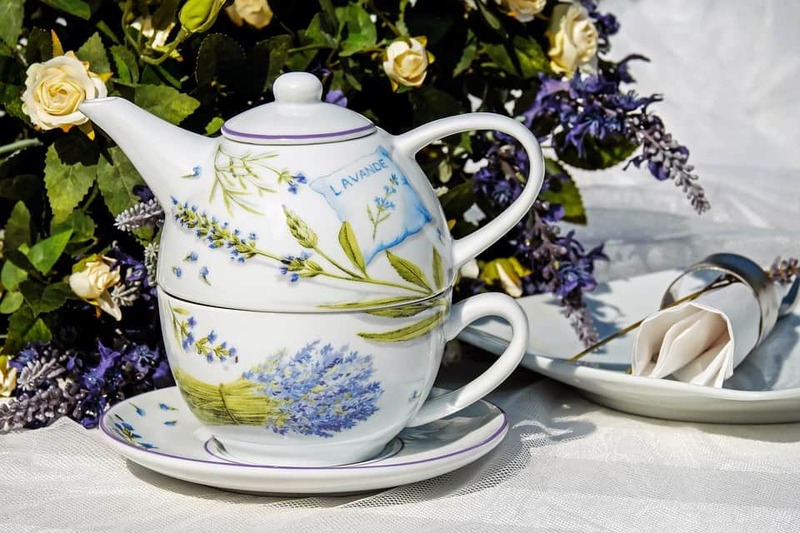 It is harder to produce bone china compared to porcelain because of its’ lower plasticity. 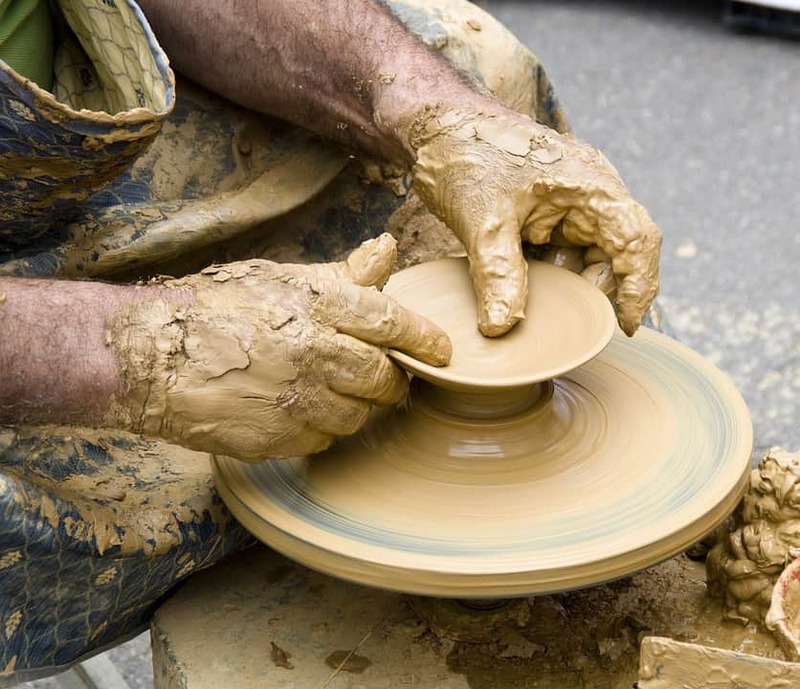 Objects created by baking clay are considered to be pottery. 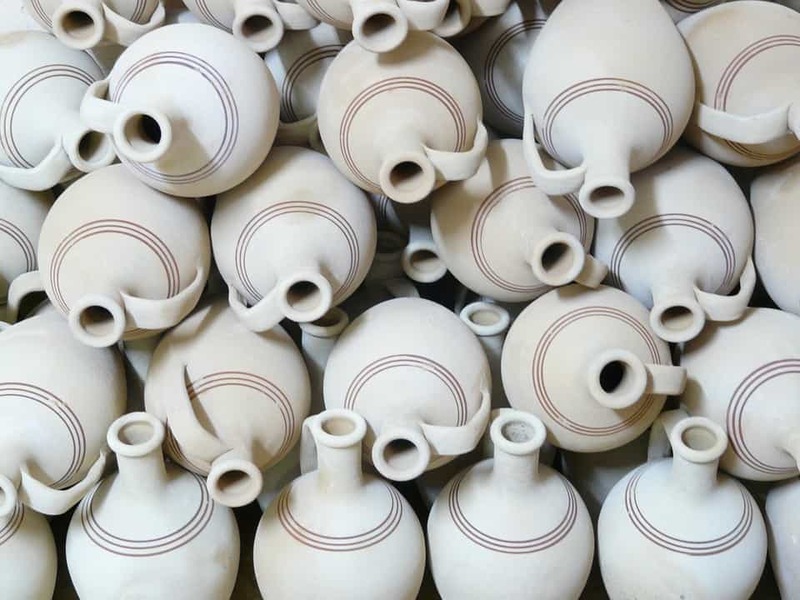 The most popular types of pottery wares include earthenware, porcelain, and stoneware. The art of pottery making making is one of the most ancient crafts known to man. Hard-fired wares are divided into two classes, porcelain and stoneware. Stoneware is a strong, nonporous, opaque ceramic ware. Some are glazed, some are unglazed, and some are even painted. The plasticity of stonewares vary. Glass art is a work created with glass and sometimes other materials as well. Some glass artworks include coloured glass adding to its’ appeal. 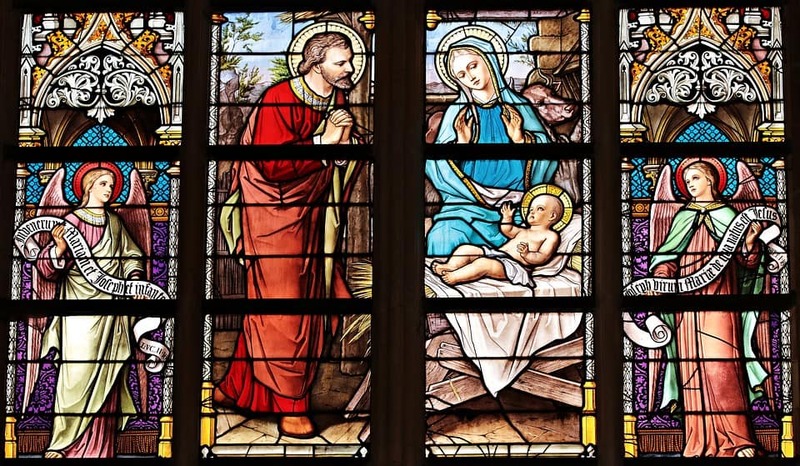 As a matter of fact, our most well known glass art can be found in churches worldwide, known to many as “stained glass”. Glassmaking is the production of glass. There are two forms of glass production – glassblowing and the float glass process. Glassblowing is the technique used to create bottles and the float glass process which produces sheet glass. Glassblowing is one of two techniques of glass production. 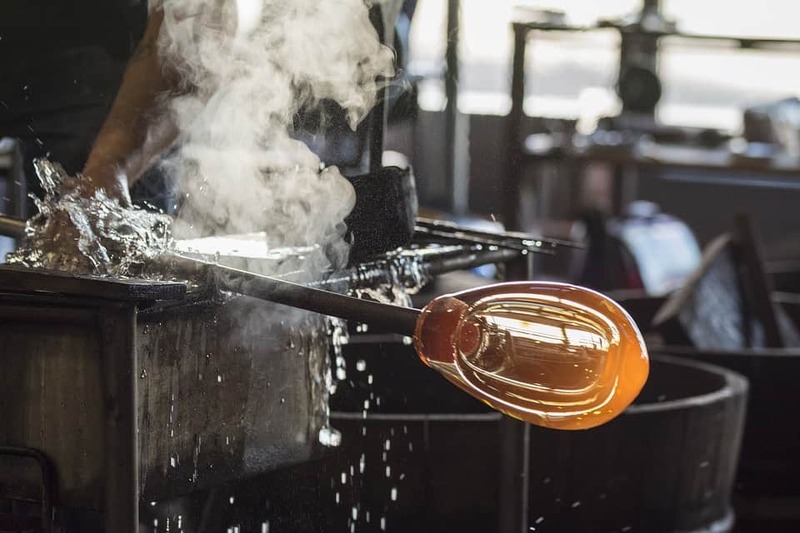 Glassblowing involves blowing air through a tube of hot glass to form whatever is your desired shape. High temperatures introduced to glass softens it and allows it to be reshaped easily. Glassblowing is often used to create containers and bottles. Glass etching involves the scraping of glass surfaces using acidic, abrasive, or caustic substances. Beautiful designs can be etched into glass surfaces when using the proper materials. Most of the time, glass etching is done when the glass is hot which is usually when it’s being blown or casted. One of the most ancient arts is glass beadmaking. Some of the oldest glass beads found are the faience beads discovered in ancient Egypt. Traditionally, glass beads are created by using a technique where cross-sections of a drawn glass cane are applied to a wound glass core. 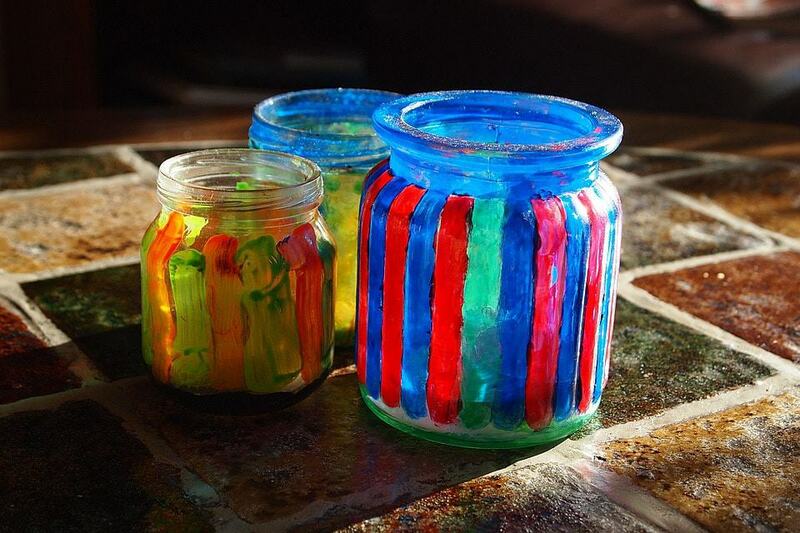 Glass that has been colored is called stained glass. This can be accomplished with an array of techniques like painting, enamelling, or staining. Churches are the most popular place to find stained glass. Stained glass is a very ancient craft that still remains popular today. During modern times, it is often called “art glass”. Came glasswork involves combining art glass pieces with came strips or foil into a design. The most common type of came glasswork included stained glass and leadlight pieces. The strips of came used to join the glass pieces is made out of a mixture of metals like lead, copper, and brass. Copper foil glasswork is the process of forming a design by using copper foil to join pieces of glass together. A bubblegram is a block of solid glass with three-dimensional designs inside that created by laser beams. The way that the many small points of fracture appears, make it look like the image is floating in the glass block. Get your supplies today at a craft store, or learn about other types of crafts.